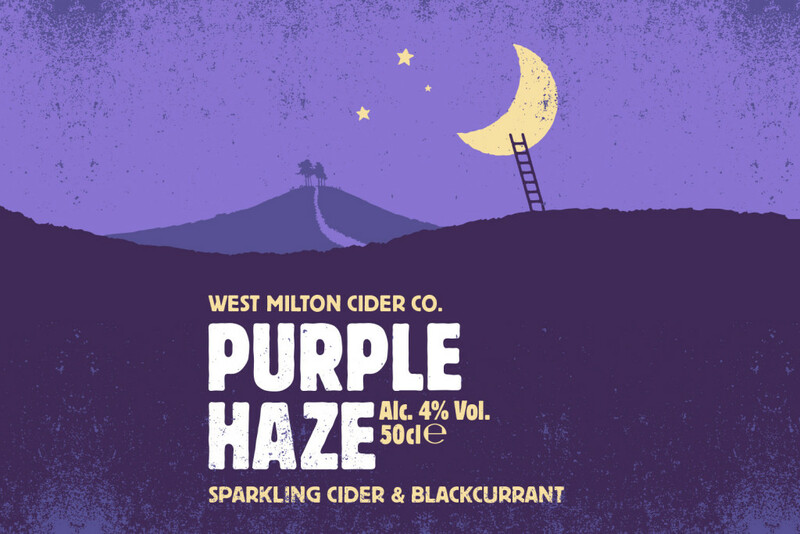 PURPLE HAZE - West Milton Cider Co.
Blackcurrant has long been a favourite addition to draught cider.Our perfect blend of traditional cider and fruity blackcurrant is a perfect treat. 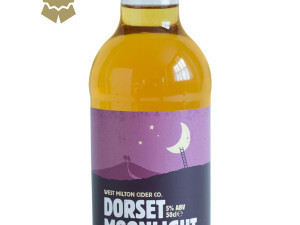 Lightly carbonated to give a gentle sparkle. Best served chilled. Contains sulphites. 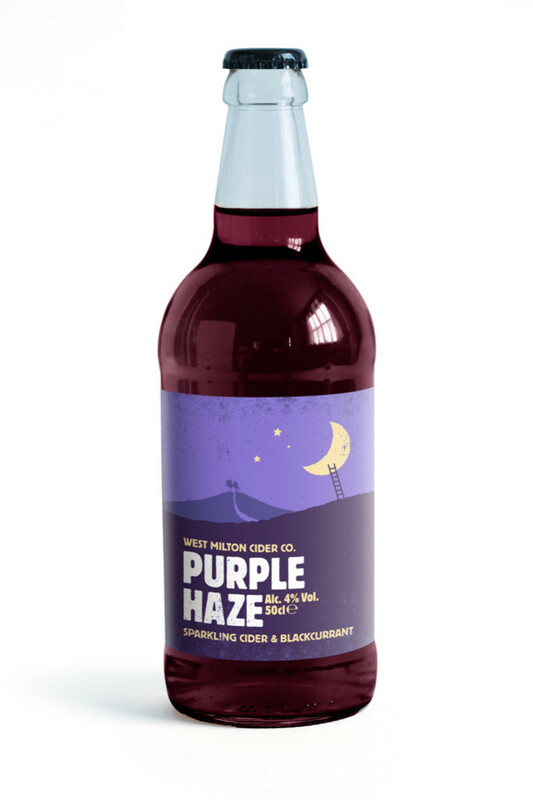 50cl | 4% Alc Vol. 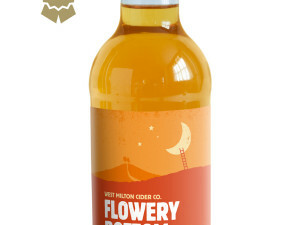 Also available as a still cider in 20 litre box.